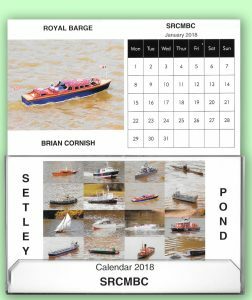 The Club are selling 2018 “CD case” Boat Desk Calendars for £2.50, anyone can purchase one, if you would like it posted please allow £1.22 on top. 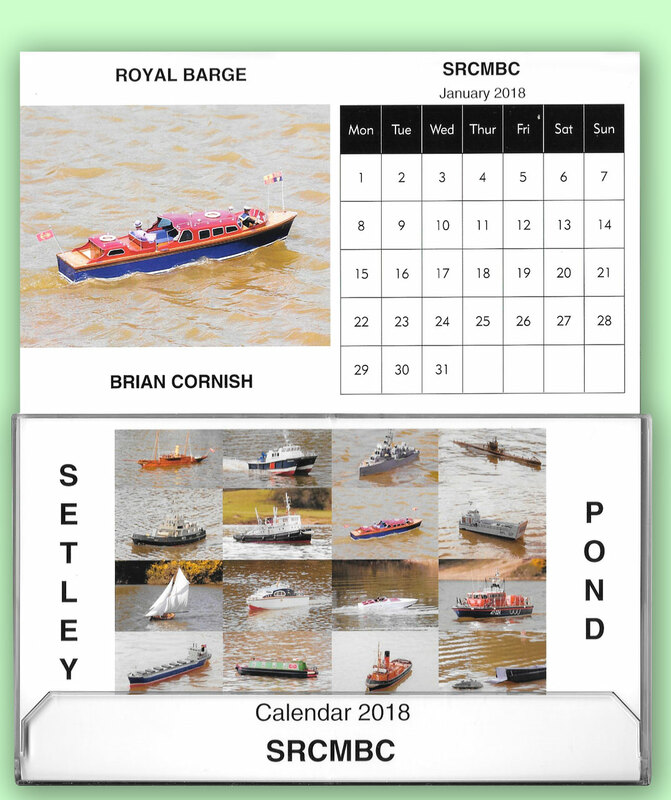 Please contact Lorna if you would like to buy one, – sorry, sold out! …phone 01425 615305 or email lornaesoffe@msn.com.